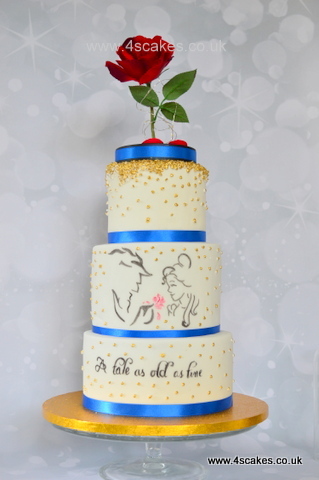 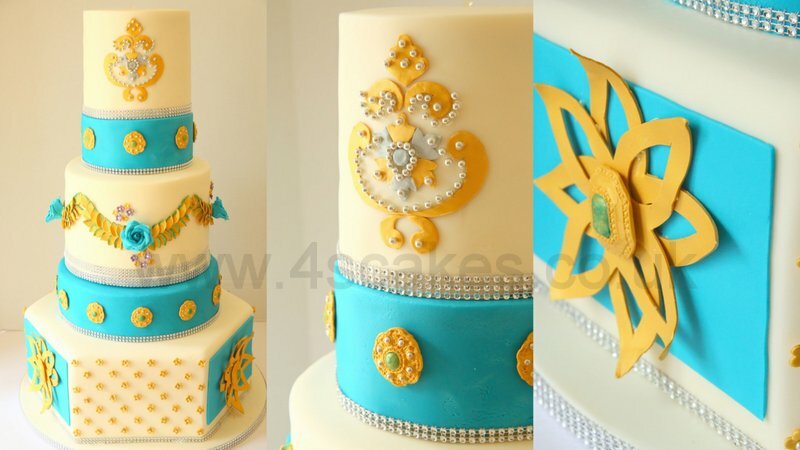 Your Wedding cake is one of the focal points of your Wedding day. 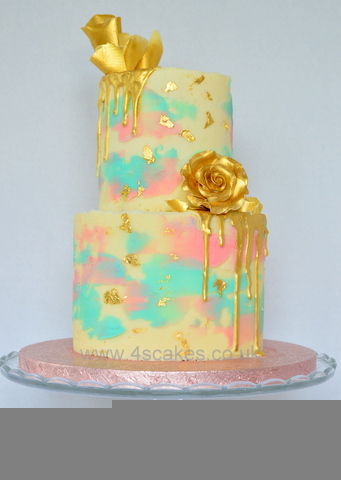 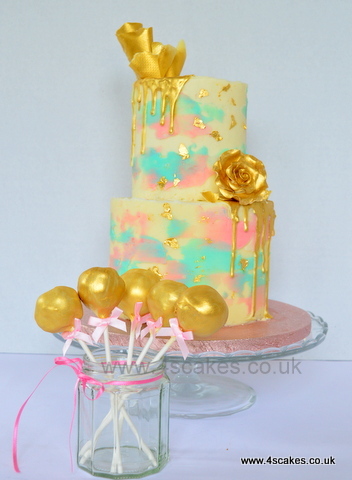 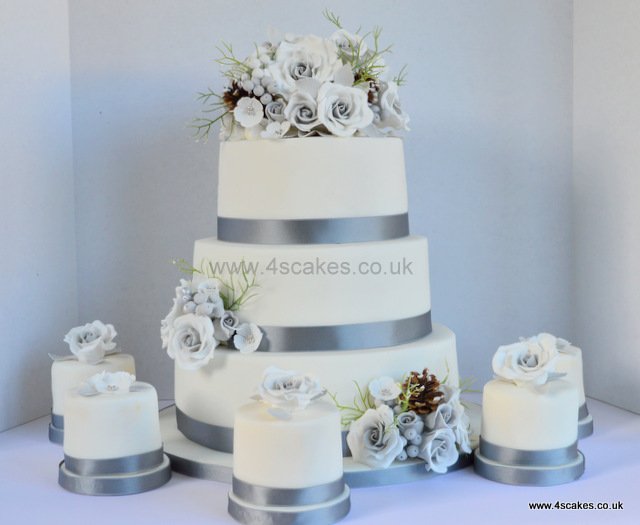 My service will guarantee, that your Wedding cake is a unique centrepiece.As a wedding cake maker I will work with you every step of the way to create the perfect wedding cake, for your special day. 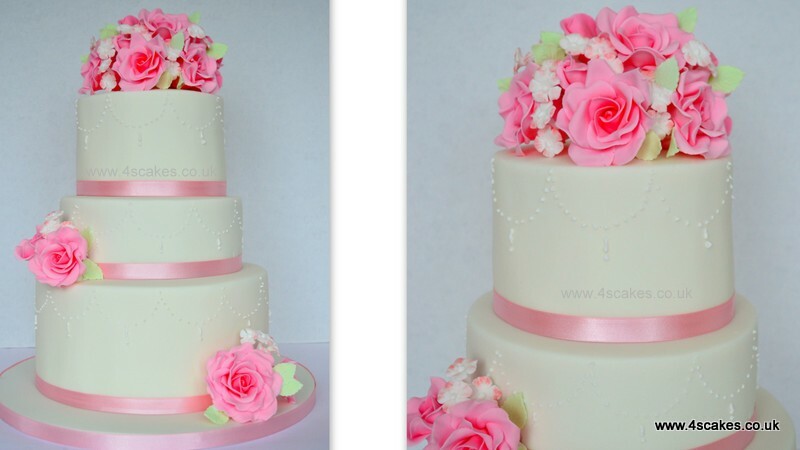 Please see some of our Very special Wedding cakes below. 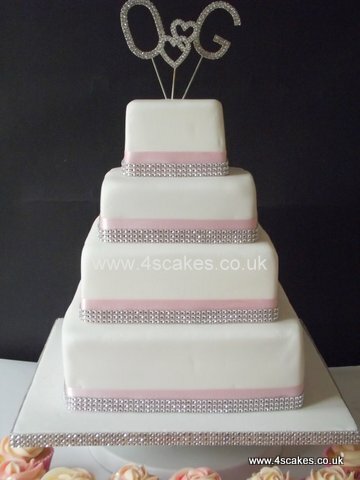 Three Tier Wedding cake with tiers with different depths and royal icing bead work. 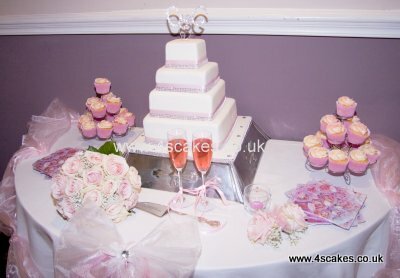 Pink hand made sugar roses and Satin ribbons. 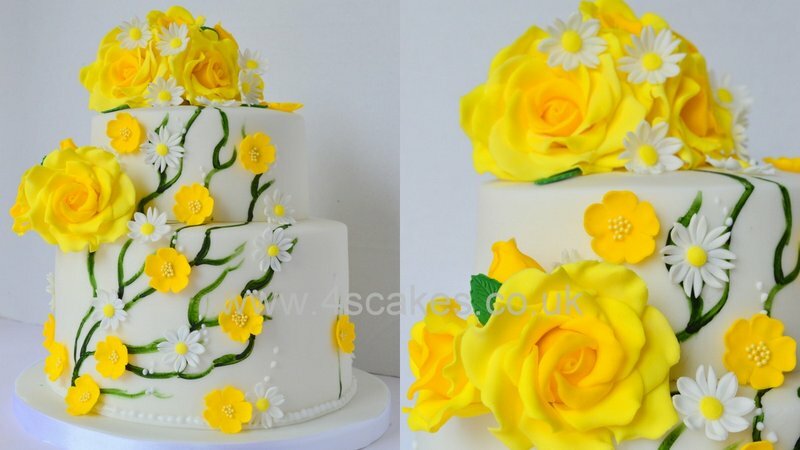 A two tier summer wedding cake, the bride loves roses and buttercups and wanted Green vines on the cake. 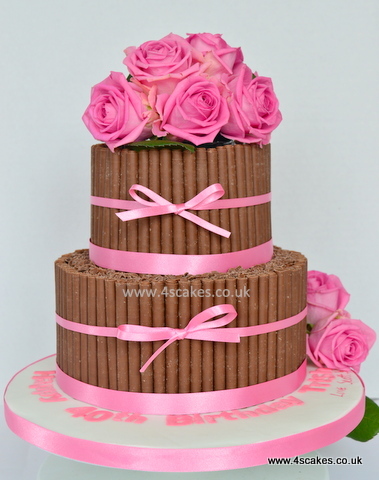 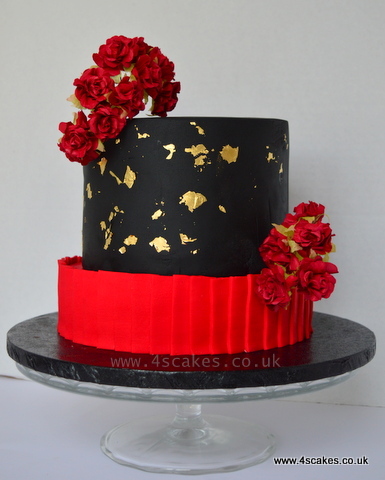 Chocolate Lovers cake, with Fresh flowers.